Open for breakfast from 9am until 11:30am Saturday and Sunday. Open for lunch from 12pm until 4pm every day. 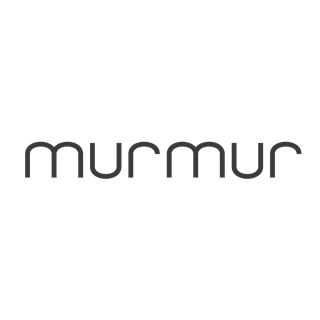 Located in The Arches on Brighton seafront overlooking the West Pier, Murmur is a casual, all day dining restaurant by Great British Menu 2017 winner Michael Bremner. Sister restaurant to the award-winning 64 Degrees, Murmur was opened by Michael to offer a different dining concept, serving healthy and honest food for breakfast, lunch and dinner in a stunning beachside location. The restaurant is named Murmur from the word murmuration which is the shape that the starlings make when they flock and fly between the two piers here on the coast, with the logo representing the six arches in which the restaurant is located. Murmur has 37 covers inside and a further 40 covers on the terrace overlooking the beach, is children friendly throughout the day and dogs are welcome on the terrace. Adult food was lovely - the roasts are imo one of the best in Brighton. Kids meal was disappointing and not at all child friendly - it was advertised as braised beef, carrots and mash so my 3 year old was disappointed to receive a tiny sliver of rare beef, kale, and green mash with lots of kale in it. I don’t know a single child who would enjoy this! However there was an offer that kids ate for free so we felt unable complain about her free food... she did get a delicious chocolate brownie for desert so fortunately didn’t starve. Had a lovely meal last night, it’s only a small place but the atmosphere was buzzing. I had the lamb and it was delicious, very glad we came! Delicious food and very good service. A great place for a relaxed lunch, we were really well looked after, a nice selection for us on the menu, I'm sure it'll be great for a summer evening meal too. My partner and I loved every part of our experience at Murmur. The food was exquisite and service- outstanding. We will both be coming back before the month is through! I LOVE Murmur it’s in my top 5 Brighton restaurants it has everything I love. A great menu, well cooked clean fish dishes. The clam pasta dish I had last week was one of the best dishes I’ve had in a long time. It was so simple but very well executed. Big up to the whole team they are seamless. Love the views, food and wine. Thank you for making my day every time I come!! Brilliant lunch/early dinner. My fellow diners enjoyed a pile of fresh mussels from the specials while I had the very rich fish soup. We then had  the roast cod special and my guests only comment was that there were no greens on the plate. I offer to order a side but there was plenty of food on the plate. The Yorkshire pudding that accompanied the roast chicken chosen by my younger guest but this may be that we are northern and have traditional views. As ever the Chablis was bliss and we we enjoying it so much another bottle was required. My guests shared a perfect pud of sticky toffee while I had a cheese plate to ensure the wine was a joy to complete. Service attentive but not in your face so perfect balance. 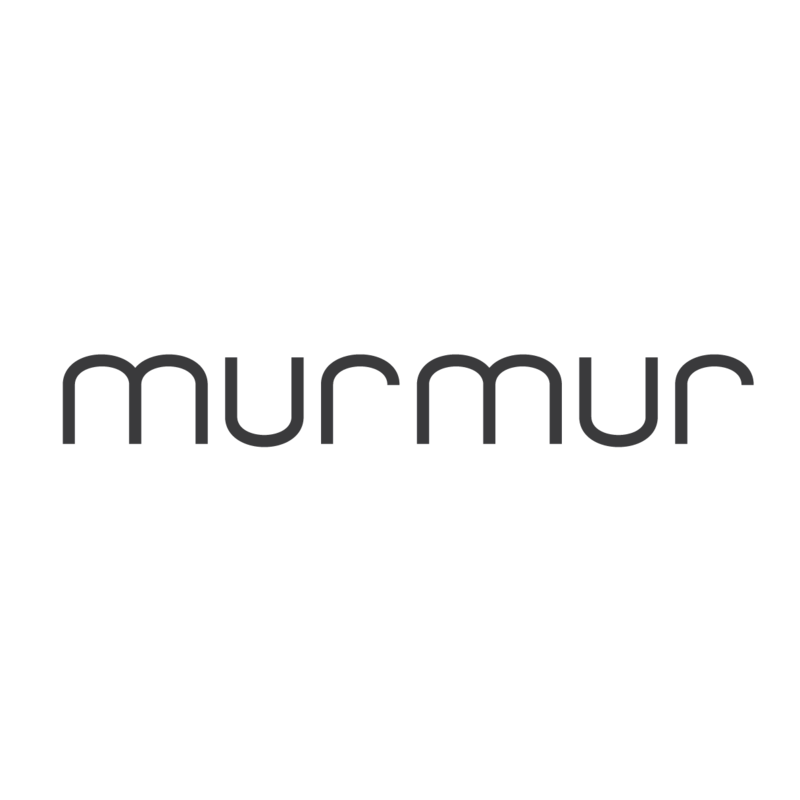 I recommend Murmur to many as far do and service are exceptional and location can’t be beaten. Although weather let us down yesterday we had a great catch up over a delicious meal. Great evening with fabulous food and the amazing Ridgeview wine pairing. Loved it, excellent all round! The acoustics were unbearable, loud voices and felt I had to scream across the table. Food and drinks were excellent though but some improvements on your acoustics would be very welcomed. A wonderful evening in great company. Masterful cookery with fabulously wine parings. Very well done. Excellent food, great location, friendly service, knowledgeable staff. The menu is reassuringly short, the venue is relaxed and stylist. 100% recommended! Great service, could have done with a view? Excellent food and service only marred by a faulty looking vent which was emitting grease and quite an overpowering smell from the kitchen. We were moved straight away when we mentioned it but it would be a shame if this isn't sorted out as the location is so perfect for sitting outside on a sunny day. My wife and I have eaten here on a few occasions now, this time for her Birthday with a group of friends. She particularly wanted to go here because previous experiences had been so good and the staff did not disappoint! The food was excellent, the atmosphere relaxed with a great view of the sea, the staff just the right mix of attentive but not overbearing, and the cocktails very well made (still one of the best vodka martinis I've had). Some of the guests had very restrictive dietary requirements and both front of house and kitchen staff went out of their way to accommodate, even with a table of 9 of us. We had such a great afternoon and will definitely be back soon!